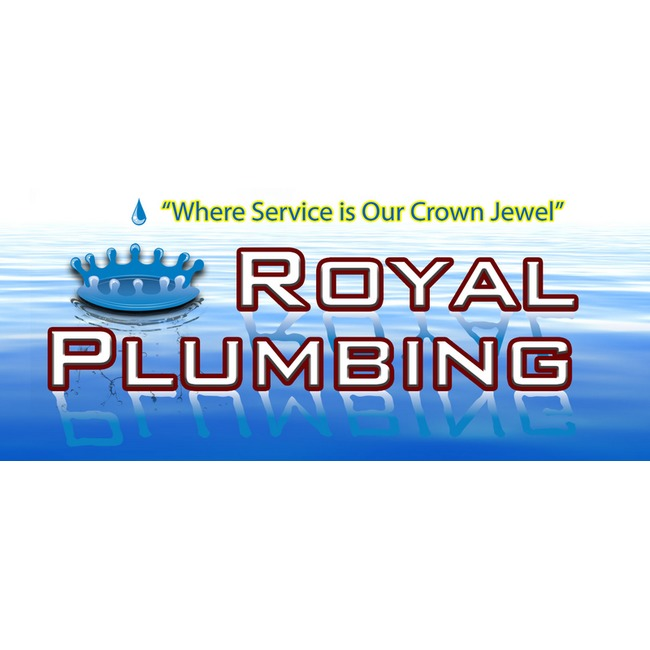 Royal Plumbing knows the dynamics of plumbing and is dedicated to providing our customers with quality service at competitive prices. We are a full service plumbing company with the ability to service and install complete plumbing systems. We will service all your plumbing needs with our 100% Satisfaction Guarantee. Our technicians are licensed by the Texas State Plumbing Board, drug tested, and background checked to give you peace of mind to know who is entering your home or business. 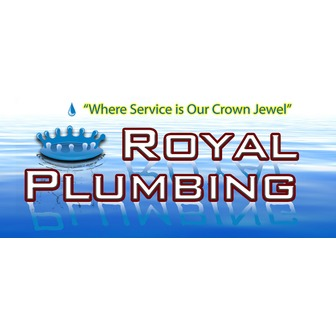 Royal Plumbing offers 24 hour emergency service so that you can count on us to be there when you need us the most. We are standing by the phones 24/7 to provide you with water heater installation and repair whichever is needed to solve your problems. Our phone number (361) 991-1002 (Corpus Christi). We guarantee all our services 100%.